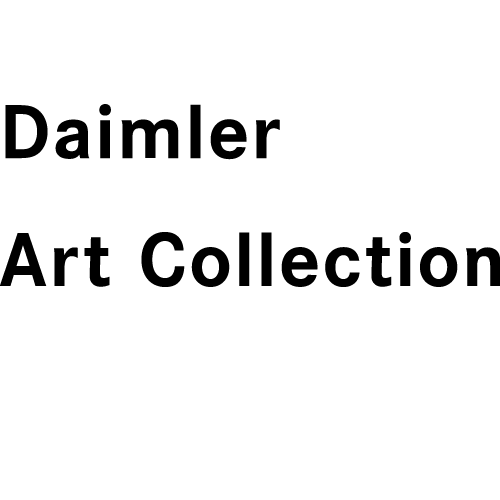 Art Scope Daimler Japan is the name of a promotion program for young Japanese artists launched in 1991. 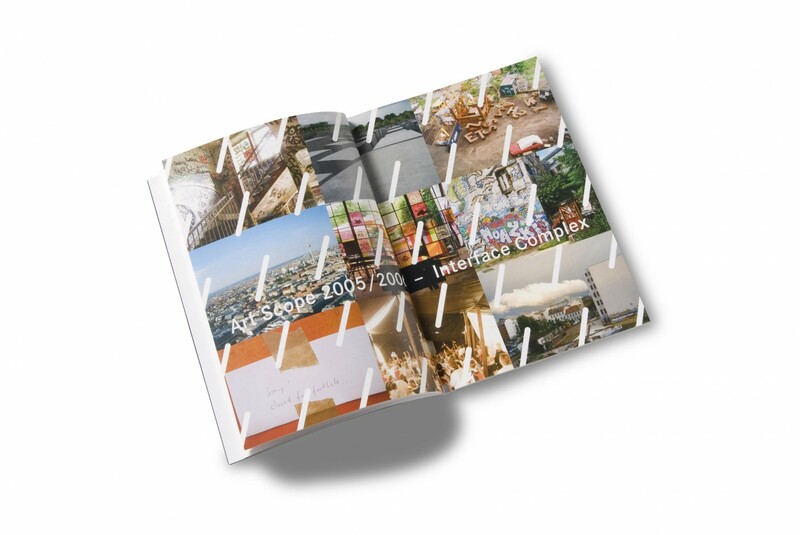 In 2005, the award program was restructured to provide for an exchange of contemporary Japanese and German art. 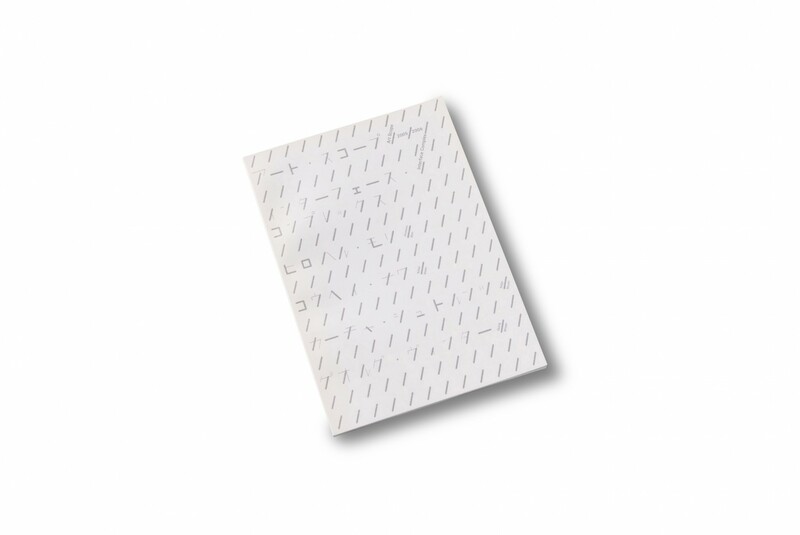 The works of the four award winners in 2005 – Kohei Nawa and Hiroharu Mori from Japan, Katja Strunz and Georg Winter from Germany – were jointly presented in the fall of 2006, initially in the Hara Museum for Contemporary Art in Tokyo. For the second time after 2004, the works of the winners of the “Artist in Residence” award, a groundbreaking program for Japan, will also be shown in Haus Huth, Potsdamer Platz, Berlin. The exhibition comprises some 20 pictures, photographs, objects and installations part of which were specifically created for this project.